Melbourne's northern corridor will be the location for a new residential development with more than 2,000 lots, according to plans unveiled by new joint venture partners ASX listed developer AVJennings and superannuation fund AustralianSuper. The joint venture has options over three parcels of lands, with a developable area of approximately 1,400,000sqm, in the regional town of Wollert, located 27km north of the Melbourne CBD. The project is expected to commence in May 2016. According to an announcement released to the ASX, AVJennings stated it had been pursuing the project for around nine years. 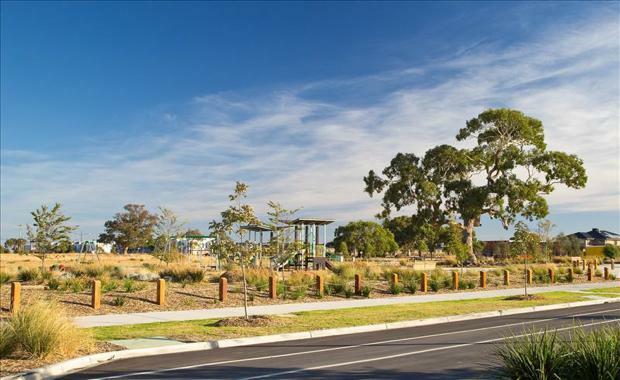 Where Are Australia’s Best Growth Suburbs For 2015?